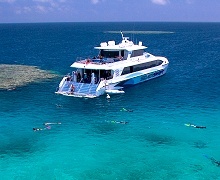 Silverswift is a luxury 29m catamaran designed with everything you need to experience an underwater world of colourful marine life in safety and comfort. 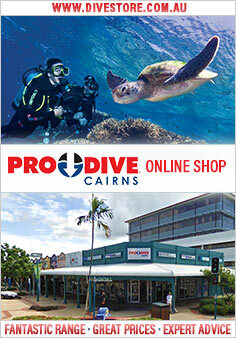 This trip visits 3 different sites on Outer Barrier Reef, allowing certified divers to do up to 3 dives in a day. 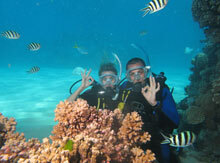 Introductory diving is also available onboard for those interested in trying a dive for the very first time! 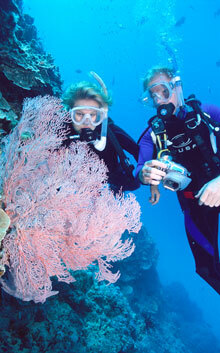 Adventure snorkellers can explore spectacular coral formations and underwater gardens awash with vibrantly coloured marine creatures.